It was meant to be the war to end all wars, and more than 100 years later, World War One still evokes the soul, spirit, and emotion of a proud and patriotic nation, who sent her sons to far away lands to protect and defend freedom and liberty for the entire world. 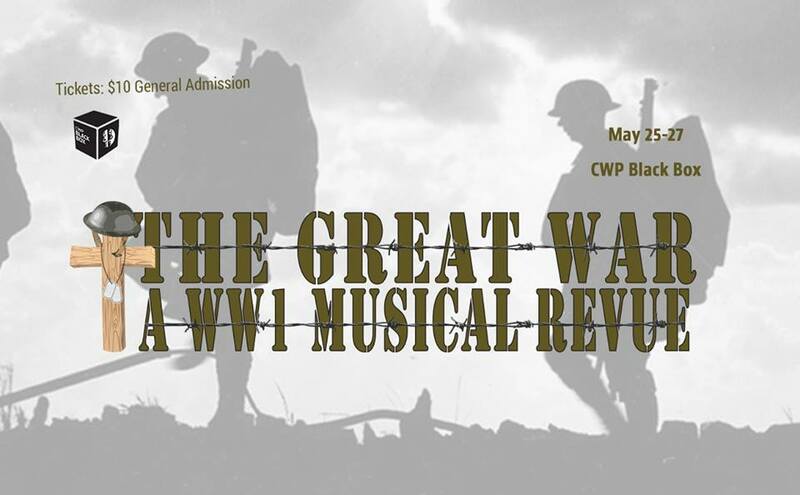 This locally written, original musical revue calls upon the actual music and stories of the Great War to honor the legacy and reveal the humanity of “our boys." They marched away determined to change the world for the better – and they did. Come meet them.